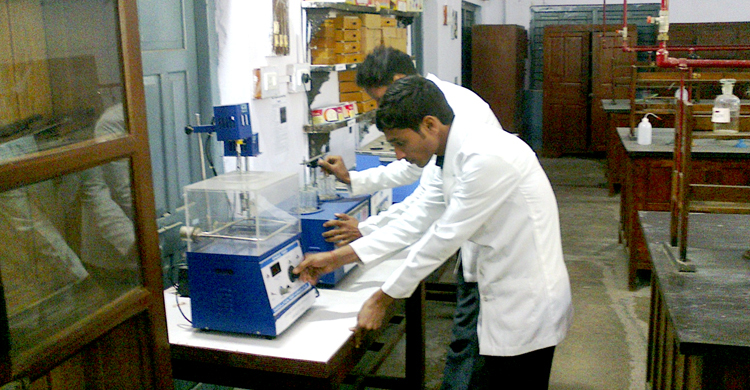 S. Sinha College has a long and proud history of providing quality education. 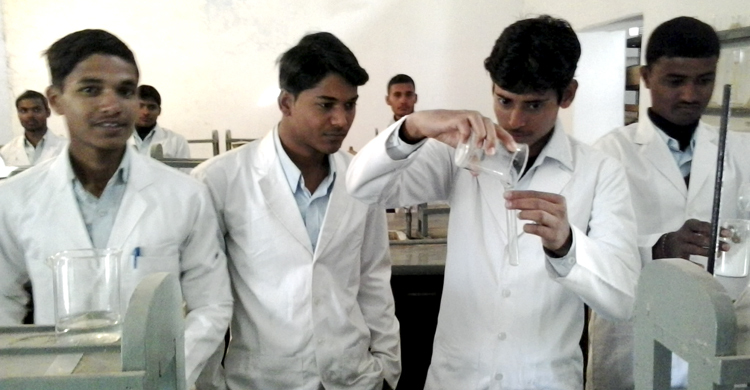 Started in 1944, our college has shown phenomenal growth in academics, co-curricular and extracurricular activities Considerable investment in the college has been made over the last few years in order to meet the growing demands and challenges. 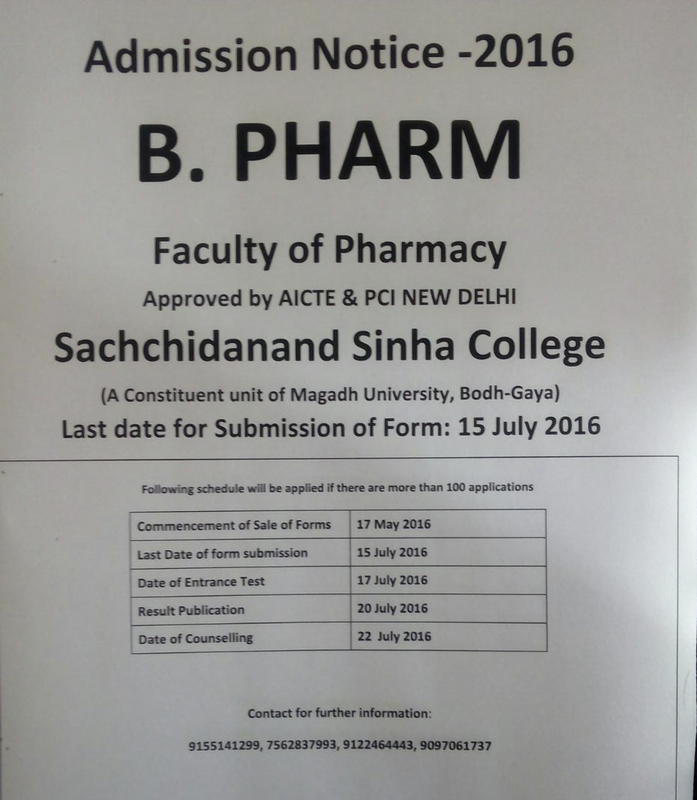 Faculty of Pharmacy started with a humble beginning in 2009 to impart high quality education in the field of pharmacy in the Magadh region, Aurangabad District, Bihar. It provides a healthy academic atmosphere for the students to achieve their goals with developed personality & fosters an academic environment in which the performance, goals and growth of each individual being assessed.